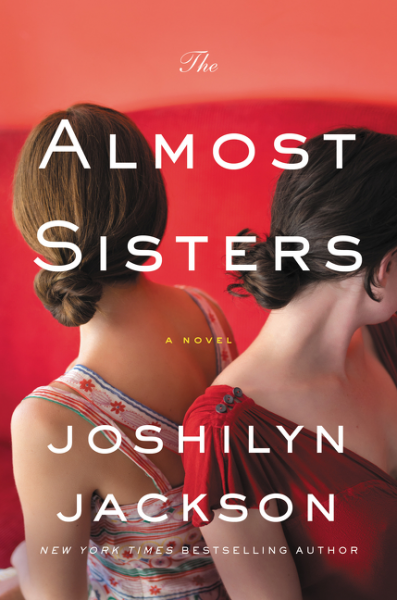 I’ve enjoyed Joshilyn Jackson’s work ever since I was first introduced to her writing by my good friend Debra, but I was especially excited about The Almost Sisters once I realized that the protagonist, Leia, shared my geeky sensibility. In fact, I don’t think I’ve ever fallen so hard for a main character, and I really wish Leia’s comicbook (Stan Lee insists that should be one word, and who am I to argue with Stan Lee?) was real, because Violence in Violet sounds like something I would completely connect with. 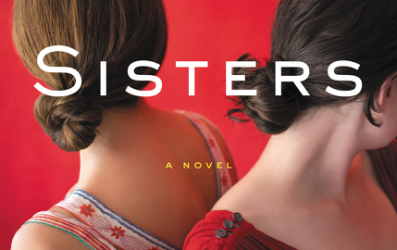 Leia and Rachel are ‘almost sisters’ – stepsisters from the age of three, who couldn’t be more different, and yet who share a deep family bond. The way they support each other during Leia’s discovery (and announcement) that she’s pregnant by a Batman cos-player she had a one-night-stand with at a con, Rachel’s marital woes, and Birchie’s (Leia’s grandmother) rapidly deteriorating mental health is absolutely lovely. Real and poignant, and often funny, these two women jump off the page and take up positions on your couch. They even bring the wine. But Birchie and her girlfriend since childhood, Wattie, are also ‘almost sisters,’ and their friendship is beautiful and rich, layered with decades of familiarity, and colored by the fear of inevitable loss and death. This novel is essentially a family drama, but it’s also a celebration of its southern roots and southern setting. There’s a sultry-ness that lurks in the background of every scene, and the soundtrack is equal parts southern rock, traditional blues, Americana, and a little bit of country-folk, blended with the rhythmic click of sprinklers resetting and the contrapuntal harmony of cicadas. None of that is spelled out, of course. Jackson’s writing is just so tied to place, and her descriptions are so vivid that you can’t help but add in your own imagined sound. The Almost Sisters is funny and sad, poignant and prosaic, completely readable, and incredibly compelling. Read it. Read it now. Then share it with a friend. Goes well with fried catfish, wedge salad with cherry tomatoes, cornbread, and sweet tea.